We visited Jadason in Dongguan (China). The company has been operating with 150-160 machines, up from 120 in 2Q17. 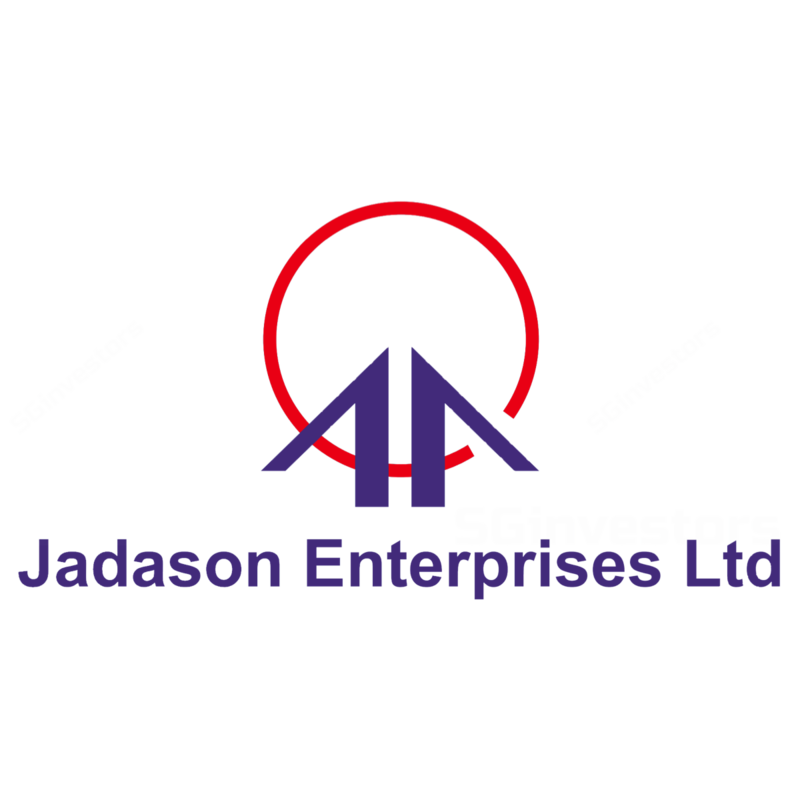 Nevertheless, due to a shortage of workers and the delay in delivery of upgrading parts, Jadason had to drop several existing customers and allocate their resources to the new mobile project which enjoys higher margins. As a result, we lower by 42% our FY17F NPAT which results in a lower DCF- derived TP of SGD0.12 (from SGD0.15, 18% upside return). Two catalysts play in Jadason’s favour: the overall recovery still on track and the iPhone 8 launch estimated this month. Therefore we maintain BUY. New mobile project ramping up albeit encountering headwinds. From our visit, we understand that the ramp up of the mobile project has been fast, due to the expected launch of the product this month in September. The project has successfully ramped up from no machines in June to 85 machines at the end of August 2017. However, due to the lack of labour and delay of machine parts for upgrading, Jadason Enterprises (Jadason) had to drop several existing customers which provided lower margins and shifted their resources to this particular project which enjoys higher margins instead. Lack of labour and delay of machine parts. We understand that Jadason is facing issues on hiring workforce to keep up with their ramp up. As of 2016, the company had about 600 workers in total. Despite more than a 50% increase in revenue (excluding the part from the new mobile project which commenced in July 2017), the company’s workforce number remained at 600 workers. There is a high probability that the company would be only able to obtain additional workforce in February 2018 after the Lunar New Year. In addition, due to the boom in the semiconductor industry, the high precision parts the company ordered for upgrading their machines are facing a shortage and may be delayed for delivery in November 2017. In total, Jadason may need to do upgrading for 40 additional machines. Ramp up delayed not due to insufficient orders. We understand from the management that the company has overflowing orders from other customers and the ramp up to full utilisation would have been possible if not for the shortage of workers and parts. Recovery and growth story still intact, but more in 2018F. We still think that the recovery and growth story for Jadason is still intact. We estimate the company’s ramp up to full utilisation would likely happen in FY18F provided they could solve the labours and parts shortage issues. As a result, we cut our FY17 forecasts by 42%, resulting in a lower DCF-derived TP of SGD0.12, which represents a FY18F P/E of 11.4x. However, with the iPhone 8 launch slated in September, as well as an attractive growth ahead in the following quarters to come, we envision the company could benefit from a long term growth and maintain BUY.